If you close your eyes and imagine “A-Field in the sun”, you’ll smile at the sights and sounds of Takodians enjoying our sports courts. Who doesn’t love a spirited game of basketball, four square, volleyball, tennis, or hockey? More than developing athletic skills, campers learn teamwork, sportsmanship, perseverance, respect for rules, and how to win with class and lose with dignity. Most importantly, being part of a team gives campers new friends and an instant sense of belonging. It’s hard to imagine camp without our courts, but that’s the disappointing reality for North Camp. 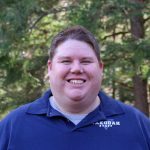 As North Camp has grown from 20 to 100 campers, the time has come to focus on improving its activity spaces. Building a multi-purpose court is the first step. If we’re going to make the North Camp court a reality, it’s going to require a real full-court press from our Takodah Family. We’ve received a grant of $10,000 toward a court. The truth is, with a price tag of $30,000, we need your support to make it a slam dunk. Takodians are the kind of people who help when they’re needed. You’ve been generous with past facility improvements, like our roofs, twins, and terrace. If you visited camp this summer, you know your donations have had a real impact and Takodah has never looked better. The ball is now in your court on this project, and our entire Takodah team needs you to give us your best shot. This is your chance to give back a little of what Takodah has given you. As our song goes, Takodah has always been about “playing hard, making new friends”. 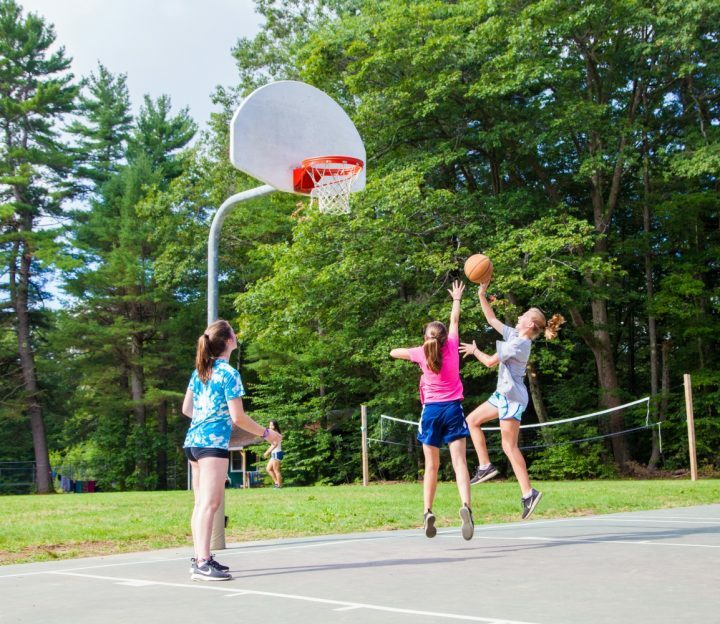 Join your camp friends in building a new court and keeping our spirit of play and friendship alive for generations to come. Please consider making as generous a gift as you can. Every dollar makes a difference.